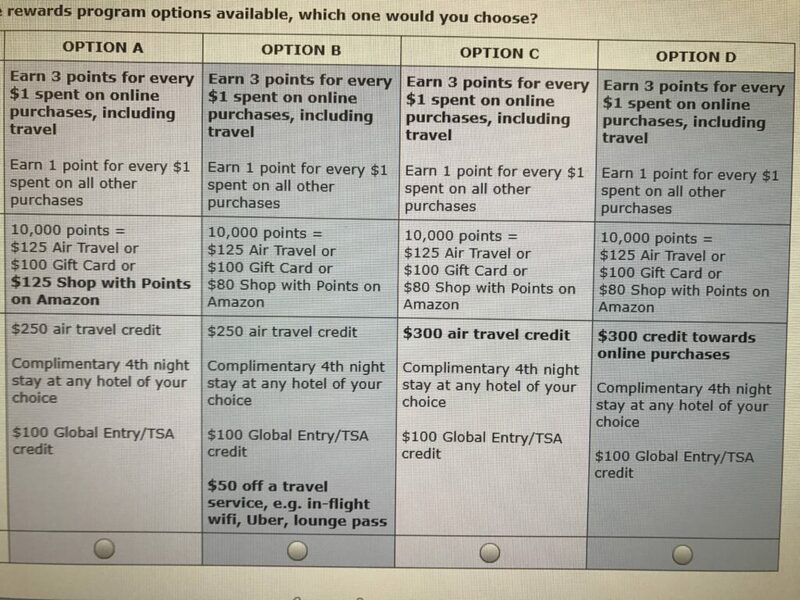 What Are Miles & Points? 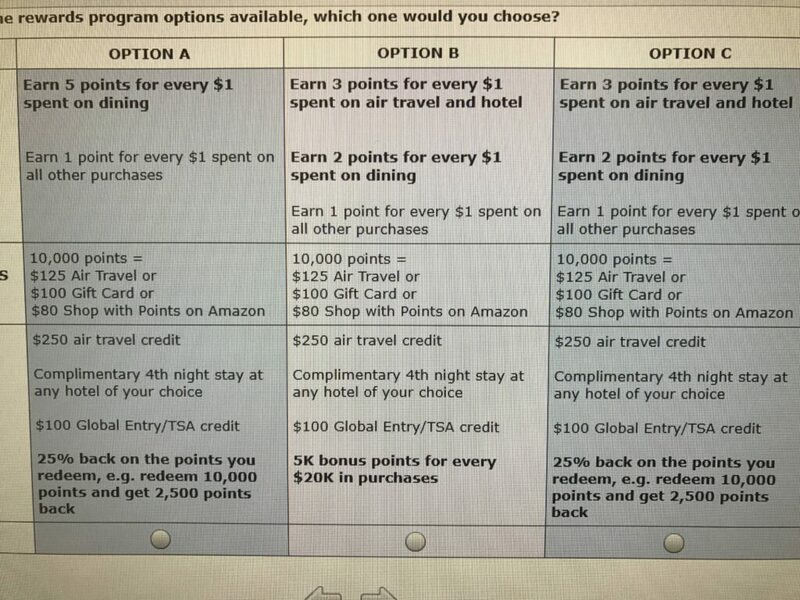 What Are Miles & Points Worth? Citi has sent out a survey to all its Prestige card holders to get their thoughts on new changes that we might see coming to their premium card. 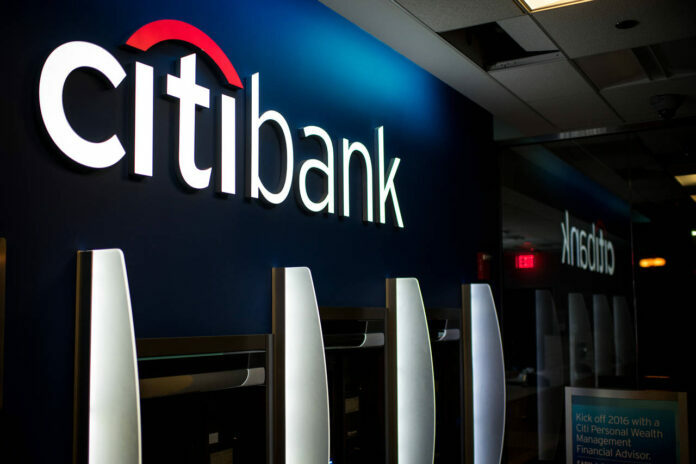 The Citi Prestige card has long been a double edged card to own, it offers great benefits like 4th night free at any hotel and a generous $250 travel credit, and a pretty flexible redemption system. 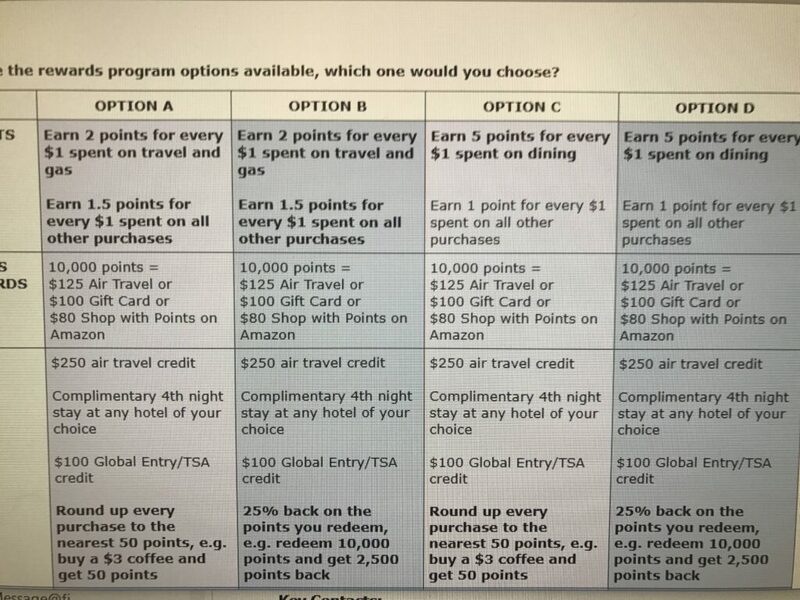 As of recent however the Prestige lost a lot of benefits including American Airlines Admirals Club and free rounds of golf. 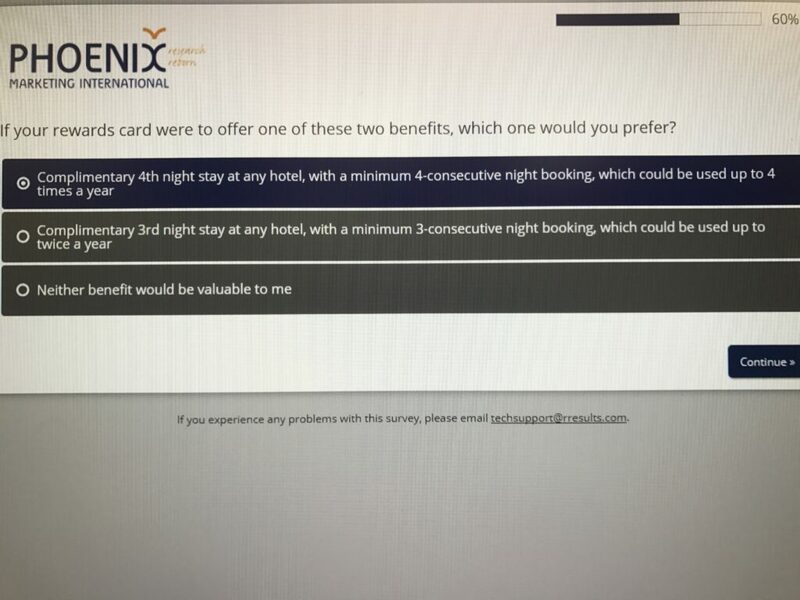 As of recent card holders have been questioning if they should keep their cards with all these loss of benefits to the card, it makes it hard to justify the $450 annual fee. This card and the other Citi ThankYou cards are on my list to get over this next year as the points can be very valuable. 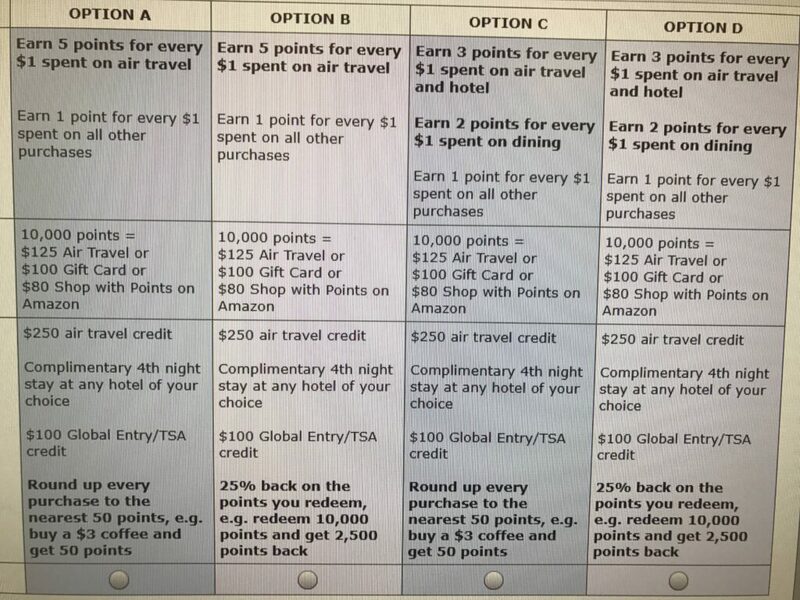 In the survey which we have pictures of below you can see Citi has been thinking about changing the 4th night free to 3rd night free, 5 points per $1 on dining, $300 travel credit, 1.5 points on general spending, and combinations of increased spending power from 1.25 cents-per-point to 1.50 cents-per-point. 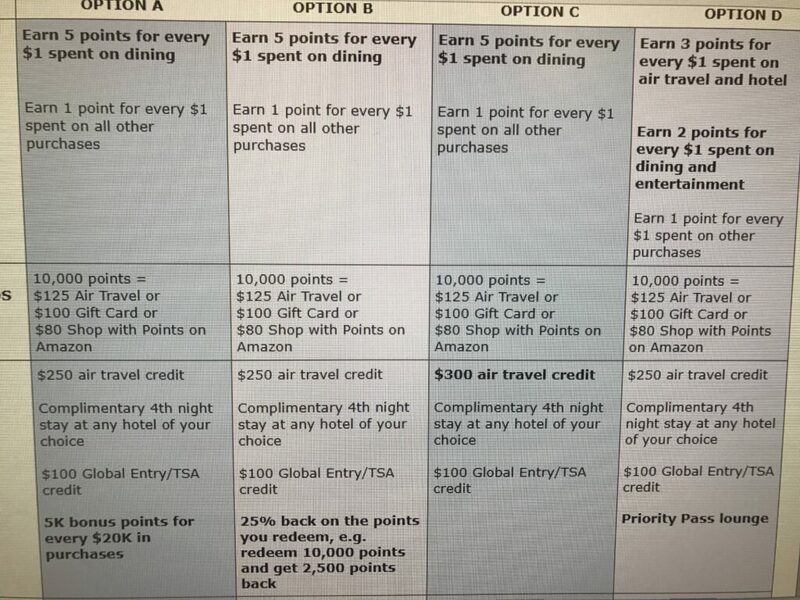 I would enjoy both increased points on both dining and travel, higher travel credit, and an increased redemption rate on points. 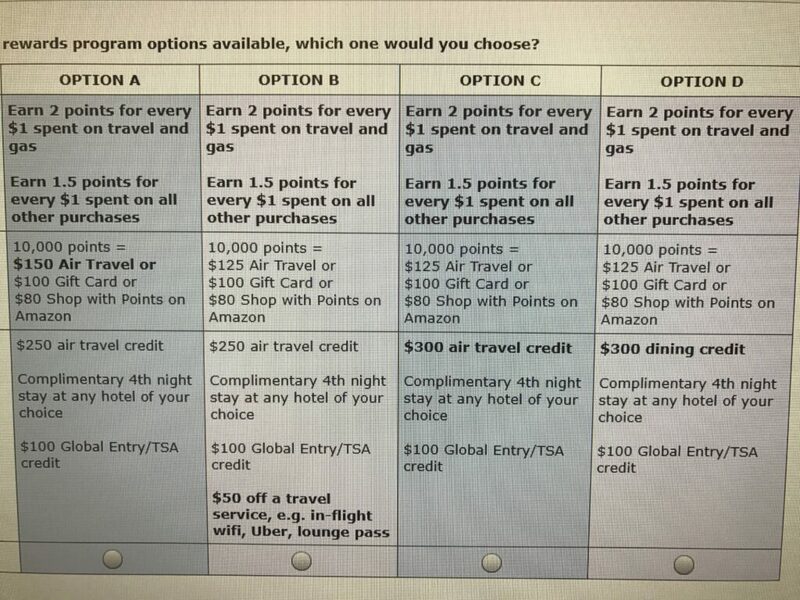 Some have mentioned that they would take all of these benefits over retaining Priority Pass membership which gets you into some select airport lounges. 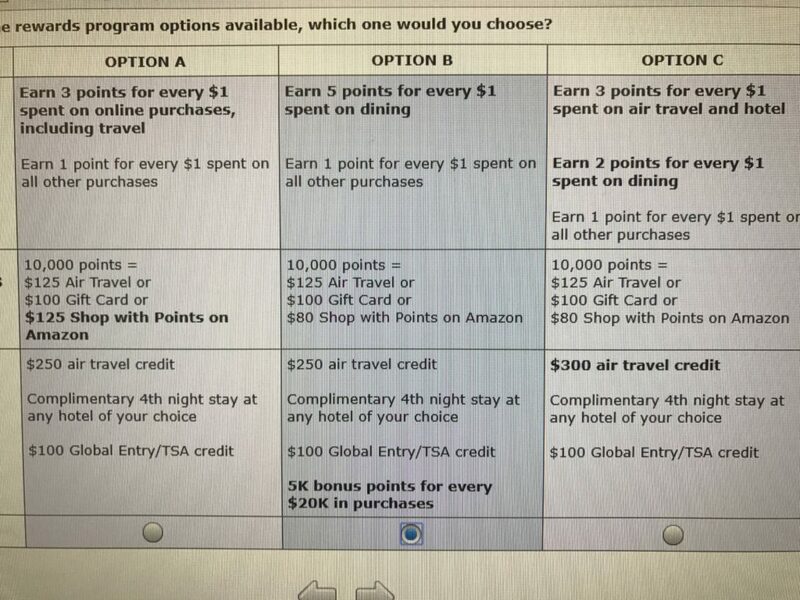 Which changes would you like to see to the Citi Prestige? 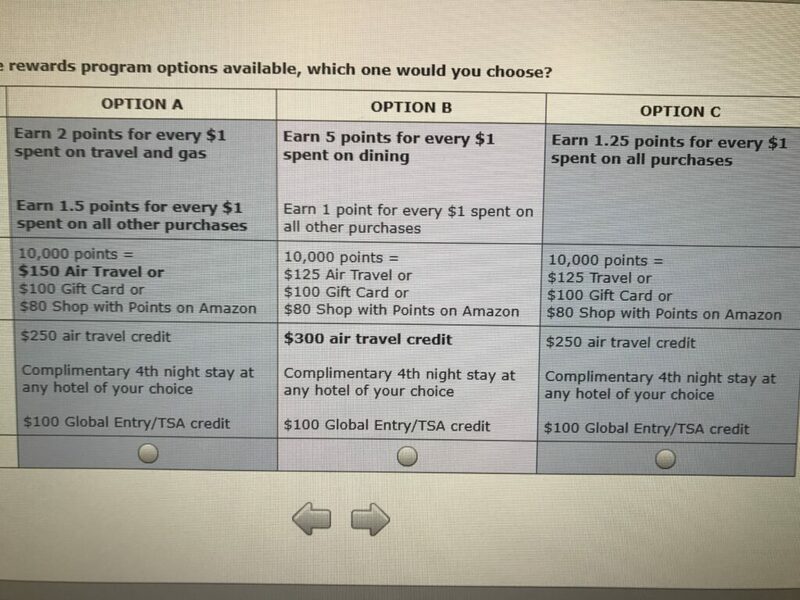 Craighton is an avid traveler and procurer of airline miles and credit card points wherever he goes. He's always open for an adventure wherever it takes him. © 2018 LOGICLOUNGE, LLC. ALL RIGHTS RESERVED.